Established in 1867, the West Virginia University is a public land-grant, space-grant, research-intensive university located in Morgantown, West Virginia, United States of America. 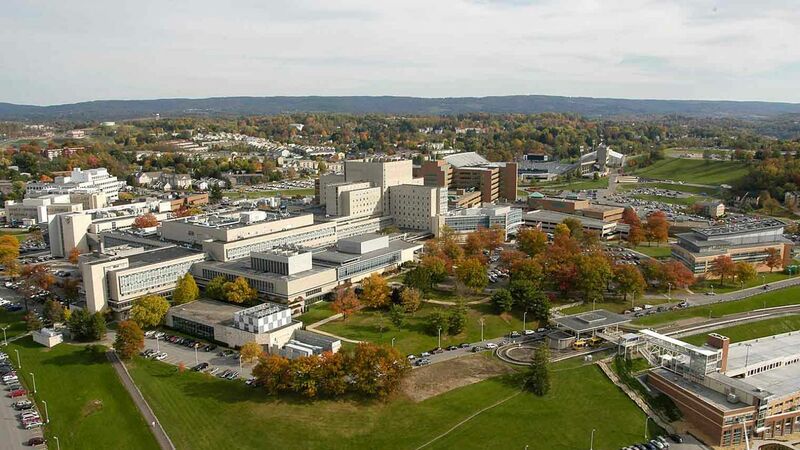 The university has its other campuses like West Virginia University Institute of Technology in Montgomery and Potomac State College of West Virginia University in Keyser, and a second clinical campus for the University's medical and dental schools at Charleston Area Medical Center in Charleston. The total student population at the university is more than 28,700 of which over 22,400 are enrolled in undergraduate programs. 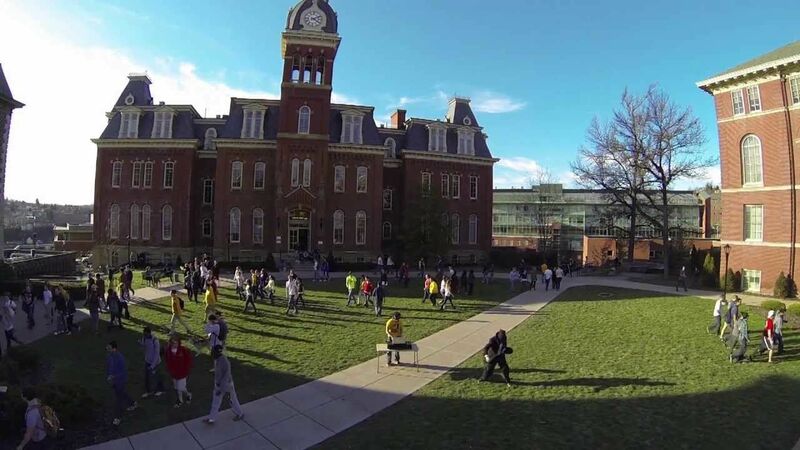 The student to faculty ratio at the West Virginia University is 19:1 and the acceptance rate is 76%. The university has produced 24 Rhodes Scholars, 36 Goldwater Scholars and 22 Truman Scholars and is designated by the Carnegie Foundation for the Advancement of Teaching as an "R1" Research University (Very High Research Activity). 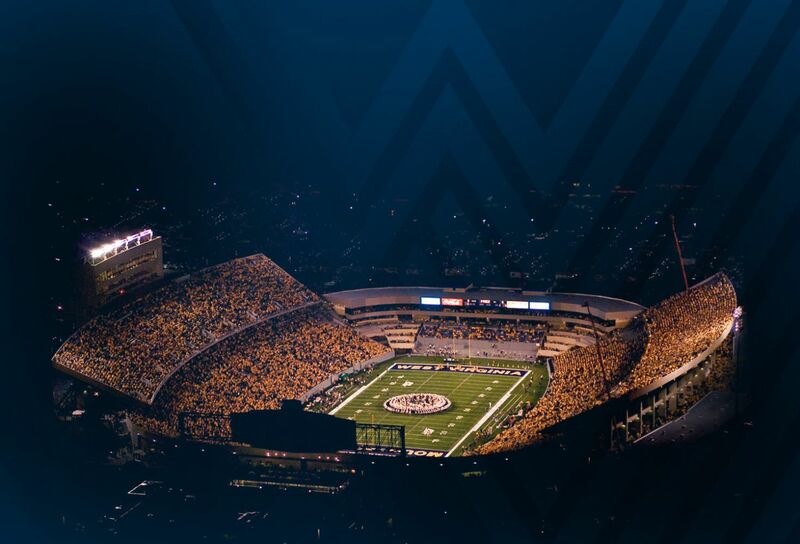 West Virginia University is a leader in biometric technology research and the Federal Bureau of Investigation's lead academic partner in biometrics research. The size of the physics department is sufficient to provide research opportunities in a select range of physics subspecialities (condensed matter physics, plasma physics, astronomy/astrophysics, physics education research, and biophysics) without being so large that students are lost in the crowd. Opportunities for collaborative research with other departments in the University also exist and physics graduate students have worked with faculty in chemical engineering, electrical engineering, mathematics and chemistry. Applicants are expected to have a bachelor s degree in physics, with upper-division courses in electricity and magnetism, mechanics, quantum mechanics, thermodynamics and mathematical methods. Accelerator Operator.Applications Engineer.Data Analyst.Design Engineer.High School Physics Teacher.IT Consultant.Lab Technician.Laser Engineer. Supported by their experiences in the studio area, art history and criticism, students engage in teaching and related activities: they participate in the School s studio program for children; observe teachers in the public schools; and conclude with a semester practice teaching with carefully selected elementary and secondary school teachers. It takes five years to complete the requirements. The Bachelor of Arts in Art History provides a foundation in the history of art and architecture in its cultural and theoretical context. School of Art and Design courses in Art History introduce tools for the making and analysis of art, including the history of works of art, the language of art and the cultural context for works of art. The undergraduate programs provide an excellent preparation for students planning to attend graduate school and medical, dental or other medically related professional schools. A degree in biology prepares students for a wide range of careers in the biological sciences including environmental biology, biotechnology, genetics and other biologically related technical fields in government and private industry. With appropriate electives, students with a degree in biology can pursue a career in a wide array of fields including law, journalism, teaching, healthcare administration and business. Teaching,Higher education lecturer, Microbiologist, Nature conservation officer, Pharmacologist, Physician associate, Research scientist (life sciences), Research scientist (medical), Secondary school teacher. 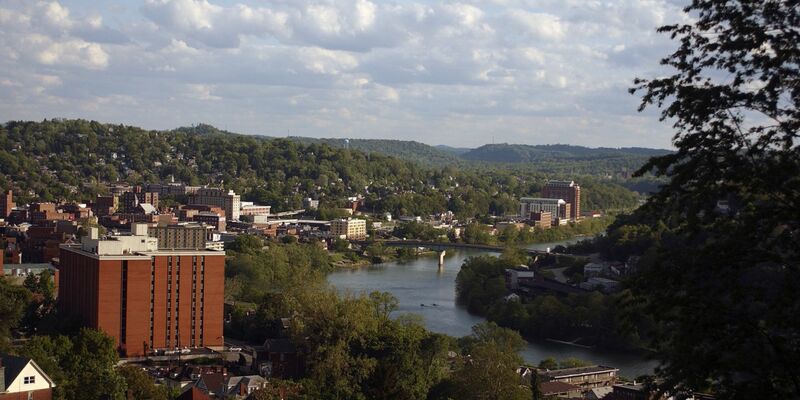 The annual cost of living at West Virginia University is $10,000 approx.